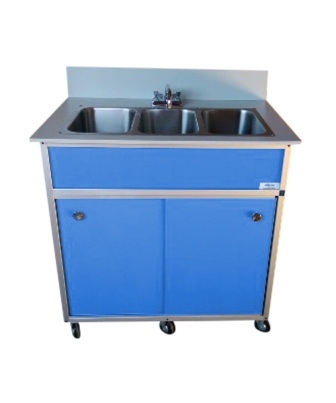 When you need a sturdy, quick-to-set-up-sink for hand-washing needs, our NS-003 model offers you an ideal solution. 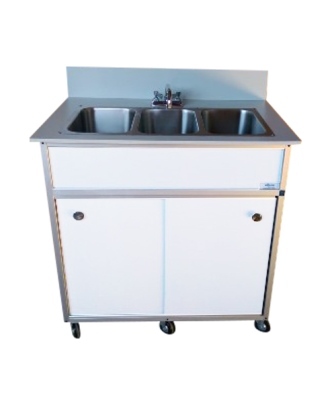 Built with a solid frame and extra deep bowls, this unit comes with free flowing hot and cold water and an easy to clean counter top. 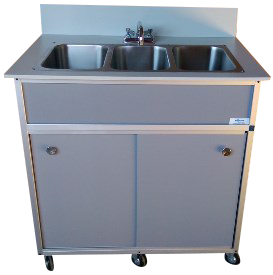 The cabinet is constructed in the United States utilizing lightweight aluminum and FDA-approved plastics, ensuring that it can endure the toughest of work environments. 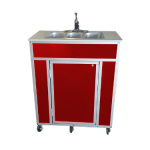 Select from 6 vibrant colors to match your décor. 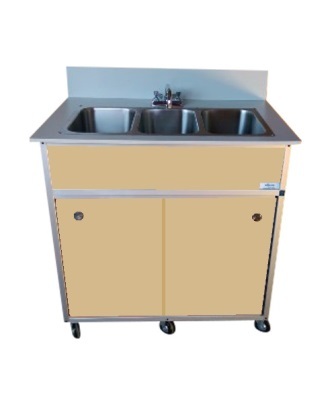 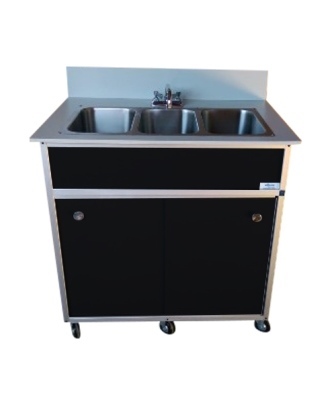 Whether you’re a school, a restaurant, a banquet hall or other food venue, this sink can handle the job. 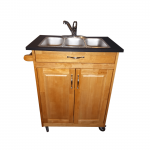 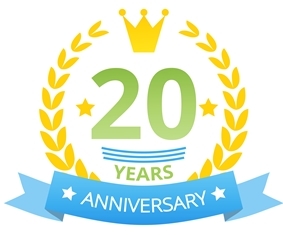 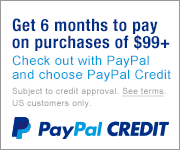 Call us today to order 1-800-513-8562.